What a super weekend of running from the Striders with members running parkrun, Minnowburn, McConnell Shield, Decathlon 10K and of course our very first club run. What a weekend from our Striders 12 parkrun PBs, 2 cross country, 4 marathon PBs and 4 running in pink! Congratulations to our member Karen Clarke, completing her 50th Parkrun this weekend and to all the other Striders out this weekend. We had such a fun weekend with the first Scrabo Striders on Tour! Parkrun visit. Thanks to Comber Parkrun for making us feel so welcome. A very enjoyable morning for us all. We also had a few Striders represent the club at the GR8 Dundrum Race with amazing results...well done! 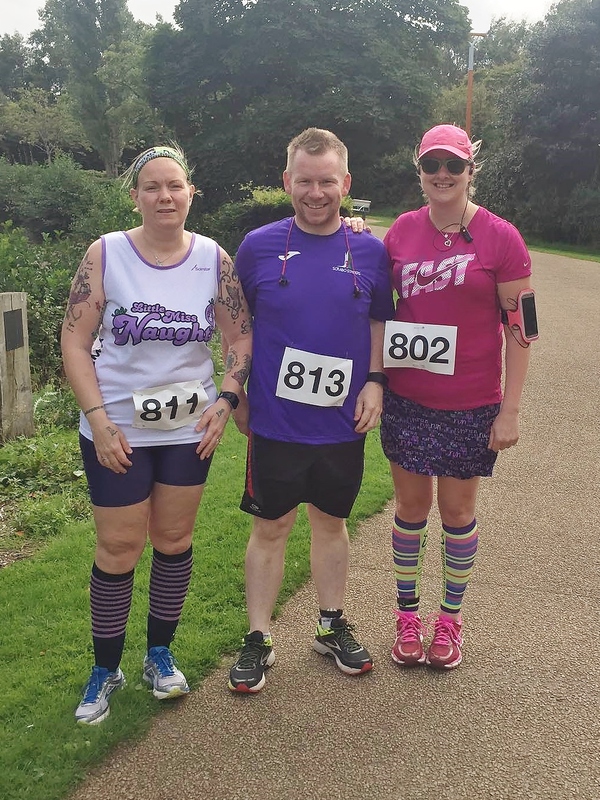 Another busy weekend for the Striders which saw our members taking part in parkrun, the NI Relays and Waggy Races. This weekend the Striders running everywhere from Bangor to Berlin, as well as Belfast, the Causeway, Stomont, Comber and Paris too. Lots of you up and out early at the weekend supporting your local Park Runs. Amazing achievements on Sunday at the Belfast Half Marathon, well done Striders! Well done to all the Striders out and about this weekend at Causeway Coast Sportive, Parkrun, Belfast Tandem 5K and NI Duathlon. Amazing results and improvements all round. Last weekend saw some of our Scrabo Striders taking part in their local parkrun and Laganside 10K. This weekend we had Striders competing in parkrun, Killyleagh half marathon and Storming the Castle. It seems the training is really paying off for you with absolutely brilliant times all round! Scrabo Striders were out and about all over Northern Ireland this weekend with members competing in Gale Force West, Dambusters 10K and half marathon and our local Parkruns. We even had a member run down the runway at Belfast International Airport! 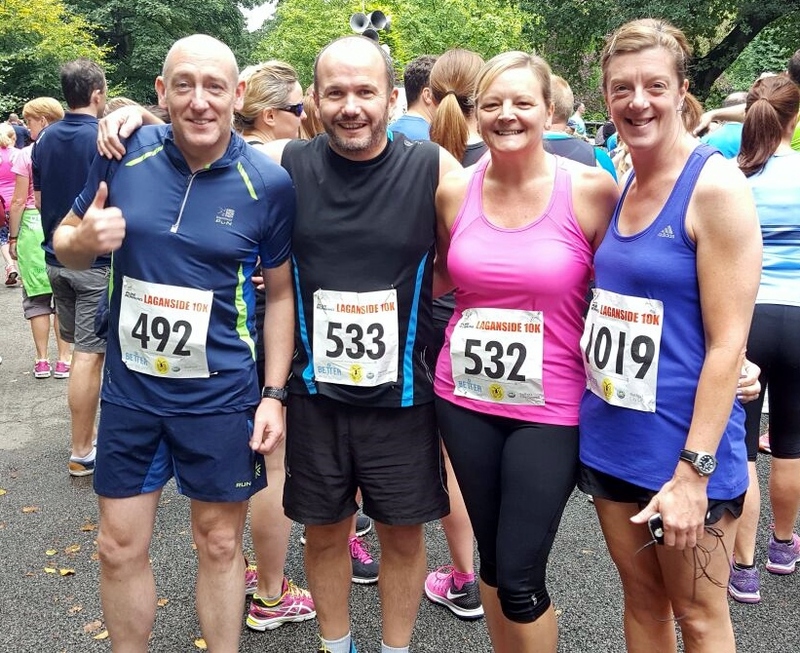 A busy weekend of Running for Scrabo Strider members, with Groomsport 10K & Half Marathon, Running Blind 5K, Parkruns, Darragh Cross 10K and Monaghan 5 & 10 miles. Personal bests and brilliant results all round. Well done to all the Striders that took park in this event. Fantastic results everyone! Congratulations to all the Scrabo Striders who took part in the 2016 Ards Lions 5 mile challenge. The sun decided to come out and a fantastic night was enjoyed by all.